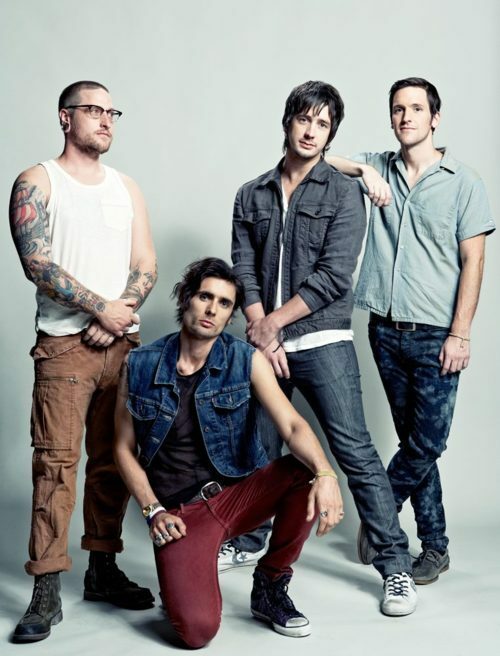 The All-American Rejects have announced dates for their Shaking Off The Rust tour. More dates will be added soon! Make sure to follow us to keep updated.